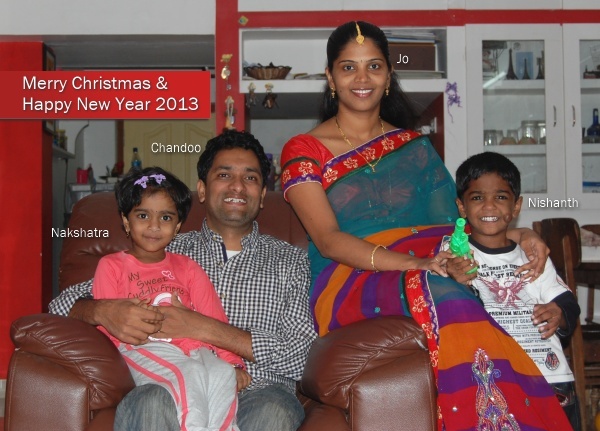 We wish you a merry Christmas & very happy New Year 2013. May your holidays be filled with joy and warmth. And your new year with lots of hope, fun, strength and awesomeness. I also want to tell you how thankful & fortunate I feel to have your support in this year. Your desire to learn Excel & become awesome at your work motivates me everyday to learn & share. 2012 is a memorable year because of you. Thank you. Christmas & New year have always been our favorite holidays. Many of our relatives & friends visit us around this time. The weather is excellent. This year, it seems even more special. 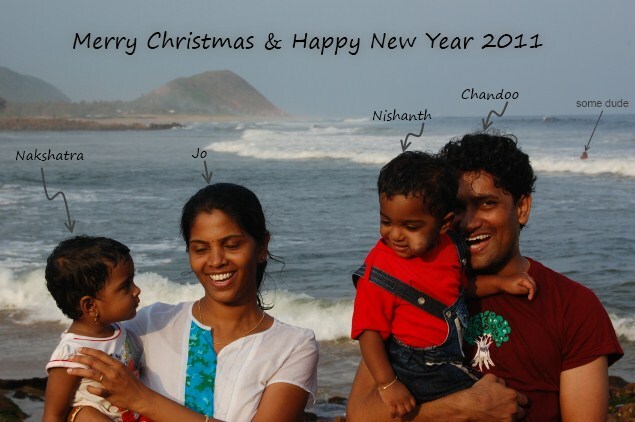 Nakshatra & Nishanth (our twins) are looking forward to this as much as we do. Plus, we are celebrating it in our new home. Feels magical. 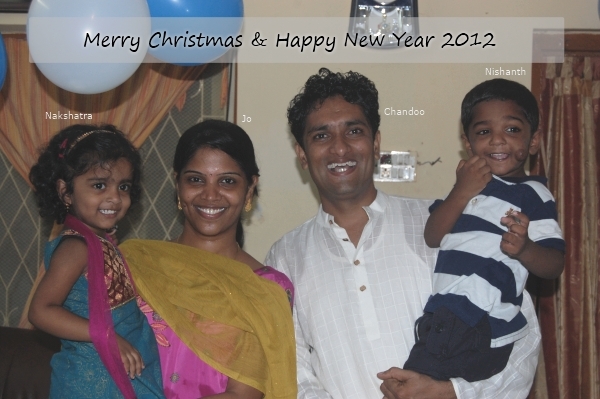 We wish you Merry Christmas & Happy New Year 2012. I also want to tell you how thankful I am for your love, support & kindness. Everyday, I feel inspired knowing that I can share my knowledge, mistakes & passion with all of you. Thank you so much for your eagerness to learn from me, we have a home now, we get to spend time with our kids and do things we love & care. Thank you. 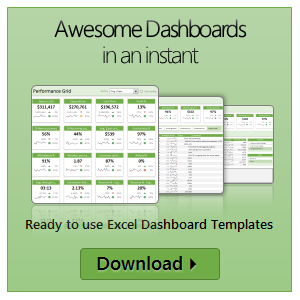 Excel Links – What are your plans for 2011? Christmas & New year have a special place in our hearts. Around our household, we have the official festive season from September last week to February 2nd week. In these 5 odd months, we celebrate all our birthdays, our marriage anniversary, a lot of fun festivals, not to mention Christmas & New Year. 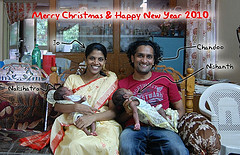 This year, it is even more special because we have 2 noisy, hilarious & rowdy kids to share and multiply our joy. We wish you a Merry Christmas & Happy New Year. I also want to tell you that how much thankful I am to you. Without you, I wouldn’t be spending this holiday season with my family. Because you find me useful, and support me thru your visits, purchases, comments & enthusiasm to learn that I have the courage to leave my day job to embark on this exciting journey called chandoo.org. Thank you.